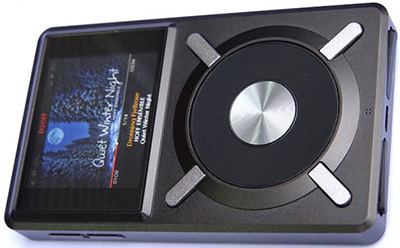 Often mobile digital audio players are marketed and sold as "portable MP3 players", even if they also support other file formats and media types. Increasing sales of smartphones and tablet computers have led to a decline in sales of portable media players, leading to some devices being phased out, though flagship devices like the Apple iPod and Sony Walkman are still in production. Portable DVD players are still manufactured by brands across the world. Best PORTABLE MEDIA PLAYER Reviews & picks - Engadget. Fiio’s new high-res music player is $200 & comes with USB-C - The Verge. Group test: what's the best portable media player? - PC Advisor. PORTABLE MEDIA PLAYER - Wikipedia. PORTABLE MEDIA PLAYER REVIEWS 2015 - Compared and Reviewed. PORTABLE MEDIA PLAYERS & Recorders | Reviews - TechRadar. 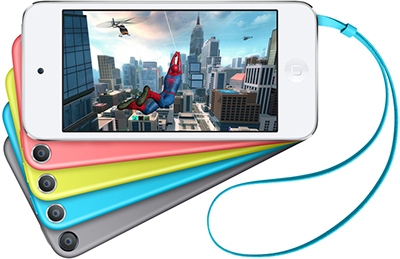 With Apple discontinuing iPods, what are the alternatives? - The Guardian. APPLE - iPod iTouch, iPod nano & iPod shuffle. IPOD MODELS - compare all iPod models. 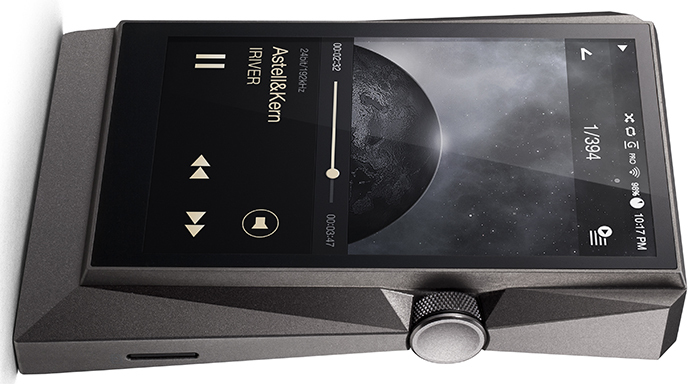 Astell&Kern - "Be the Ultimate." The ultimate portable high-fidelity audio system capable of playing Mastering Quality Sound (MQS) from music mastering studios. All models. 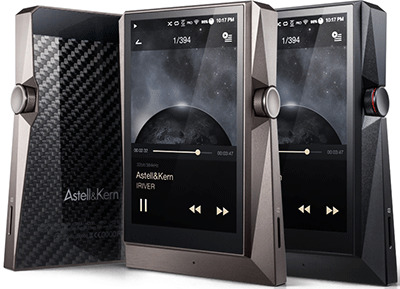 Astell&Kern AK380 - "The evolution of a masterpiece." 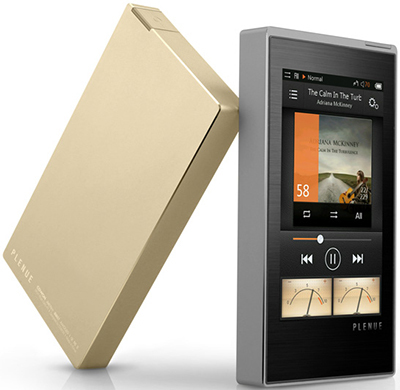 FiiO -"Love music, love life, love FiiO!" All models. FiiO X1 - "Master studio-grade sound in your small pocket." FiiO X3 - "Giving its peers the jitters." FiiO X5 - "One mall step in your eyes, one giant leap for your ears." Sony NW-WM1Z Walkman - "Delight in pure detail." Premium Walkman with High-Resolution Audio. 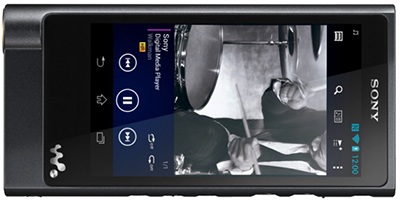 Sony NW-ZX2BLK Walkman - "Store up to 36,000 songs with a huge 128GB of storage." 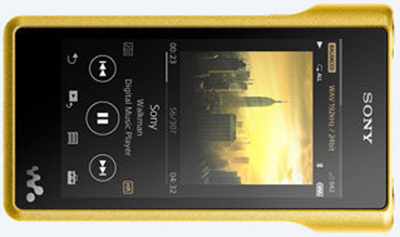 128 GB Walkman Hi-Res Digital Music Player.